paul gauguin flowers and a bird paintings for sale. 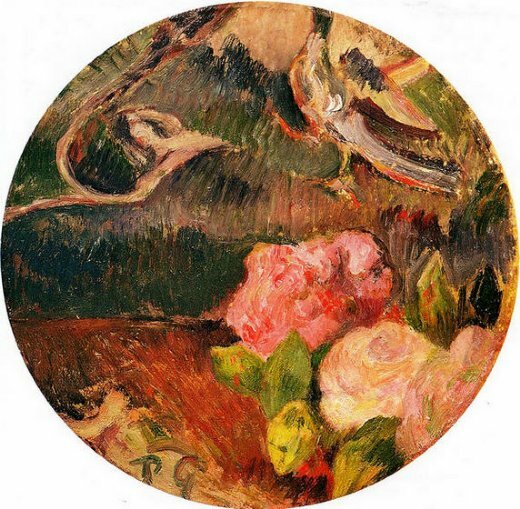 Canvas Art prints paul gauguin flowers and a bird painting, buy cheap paul gauguin flowers and a bird prints online from saleoilpaintings.com. Custom sizes 8~100inch can canvas printing from "paul gauguin flowers and a bird" photo to a fine art prints, Max 24hours finish printing and shipping.